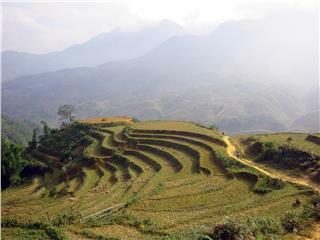 Trang An is a complex of scenic landscapes and historical and cultural heritages. 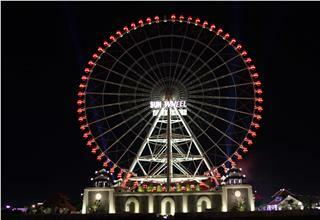 The complex has an area of over 10,000 hectare. 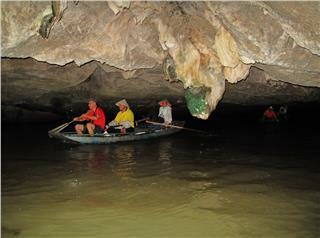 It consists of Hoa Lu Ancient Capital, Tam Coc and Bich Dong natural site, and Trang An ecological site. 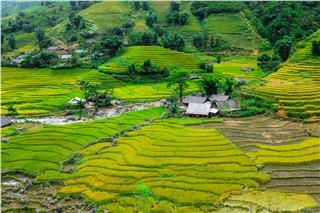 Trang An ecological tourist attraction stretches on an area of 4,000 ha with spectacular limestone areas and rice fields. 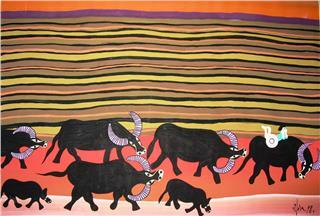 The site dates back some 250 million years and has hundreds of valleys and caves. 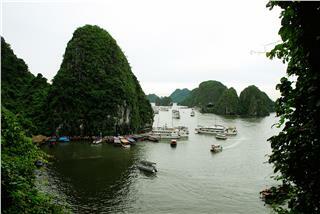 Trang An Relics is one of the most spectacular Vietnam wonders. 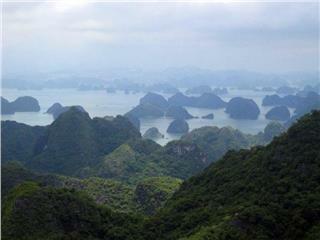 Dr. Tran Tan Van, Director of Vietnam Institute of Geosciences and Mineral Resources analyzed that it is limestone blocks that makes Trang An unique, and ​​clarifies the tropical karst landscapes in the region. These relics were formed because of interaction of major geological structures on earth. At a conference on report and discussion of the construction heritage profile progress in May 2012, experts of Institute of Archaeology, Institute of Geosciences and Mineral Resources, Institute of Development and Traditional Study agreed to create a records of Trang An to propose UNESCO for recognition. There is a mixture of criteria including seven criteria of aesthetics and landscaping value, eight criteria of geological geomorphological value, and five criteria of cultural value. In addition, there are more three criteria of culture containing the exclusive value or, at least, a specific evidence about lost cultural traditions of humanity. Mr. Nguyen Duc Long, the director of the board of management of Trang An scenic relics said that Vietnam will have three heritages recognized by UNESCO: Cat Ba (Haiphong); Trang Anh (Ninh Binh), and Vi - Giam singing, a Vietnamese traditional folk music. In particular, Trang An scenic landscape complex is the first Vietnam’s cultural and natural heritage applying for UNESCO’s recognition. 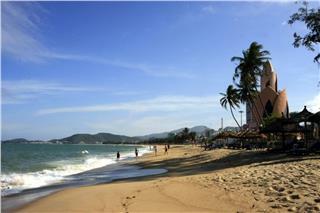 Through reviewing the documents and fact-finding, UNESCO assesses records of Trang An with good quality. 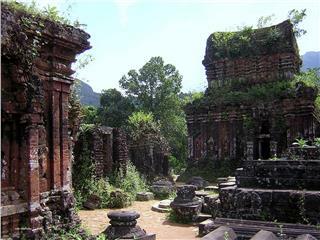 As planned, in June 2014, UNESCO will hold a poll of honoring Trang An as a World Heritage. 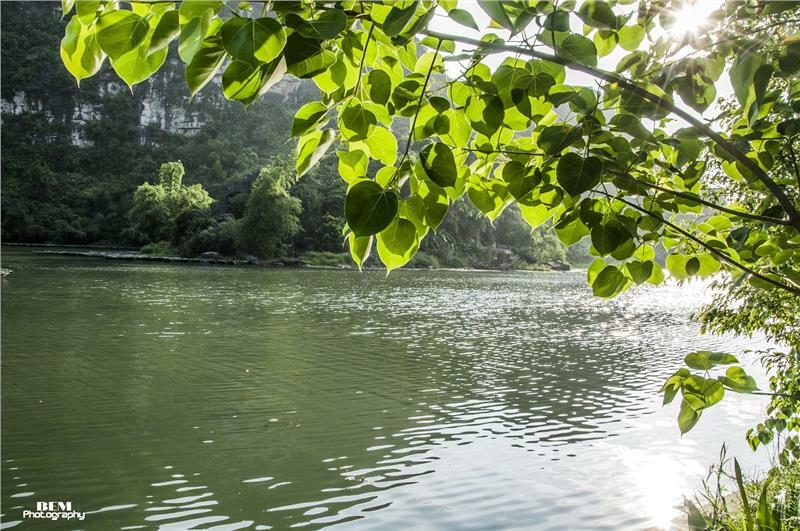 To complete the management plan of Trang An scenic landscape complex at the request of UNESCO, the board of management of this complex collaborates with the Institute of Communication and Development Survey to synthesize information in 20 local communes. 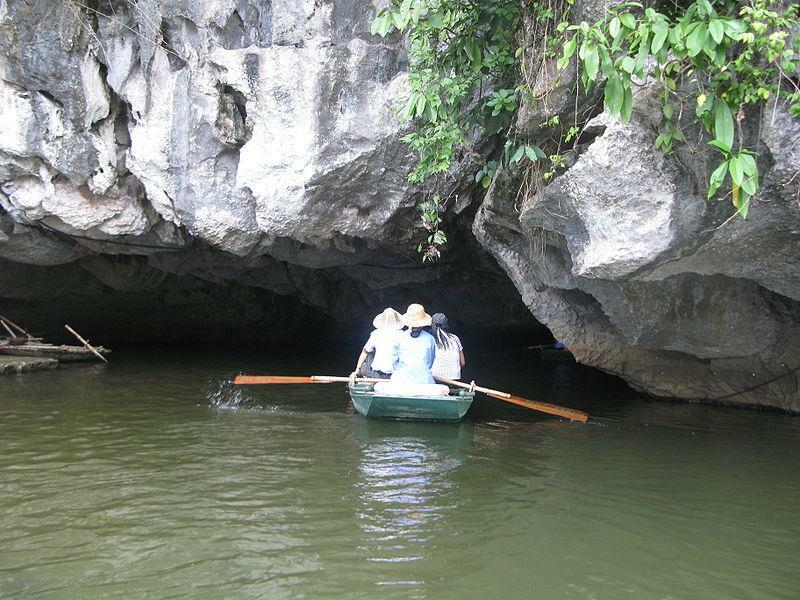 Also, documents and texts are prepared; archaeological monuments’ surveys are conducted by the local board of management and German and Japanese experts; surveys and scientific researches on caves in the scenic area of Trang An are implemented. 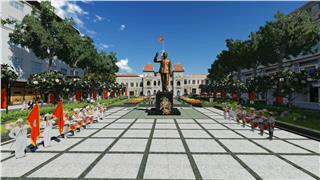 At the same time, document collections of Trang An’s relics are digitized. The board of management of Trang An issued documents to guide and monitor relevant units to test, order security, and ensure surrounding sanity in the relics, especially Ancient Hoa Lu Capital. With responsibility for developing country along with the development of Ninh Binh tourism, the board of management of Trang An Relics also coordinates with experts to study, explain and argue about scientist records to support to the recognition of Trang An Relics. At the same time, many activities of promotion and promulgation about Trang An such as promotions on the internet, posters, banners, and cooperation with mass media agencies are strengthened. Besides, the international cooperation and promotions are paid more attention to enhance promulgation of Trang An scenic landscape complex. 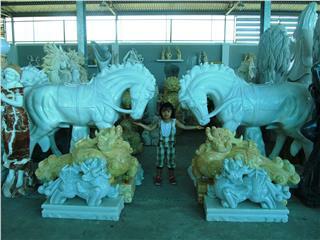 By virtue of these, a website with Vietnamese content on introducing the relics is open and operating well. The content is being extended in other languages as English. In addition, some Vietnamese-English-French magazines and books on archaeology and geology are being designed, edited and published to promote and propagandize Trang An to the entire world. Moreover, the content of Trang An ecological complex will be introduced in the book of World Tourism Organization (UNWTO); films on Trang An Relics will be shown on CNN, and tours to Trang An will be enhanced. If being honored by UNESCO, Trang An scenic landscape complex in Ninh Binh will be the 8th heritage and the first cultural heritage of Vietnam recognized under the criteria mixed with outstanding natural, archaeological and cultural values. Having the spectacular unspoiled beauty and remaining the mystery of nature, Yen Tu is praised as a sacred land of Quang Ninh Province. 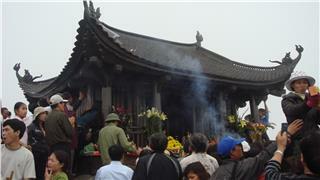 Recently, on website of UNESCO, Yen Tu was named in World Heritage List Nominations in the coming period. After 10 years of implementing conservation project, My Son’s ancient architecture of 4th century is almost completely restored. My Son Holy Land is also recognised by UNESCO as a world heritage site. 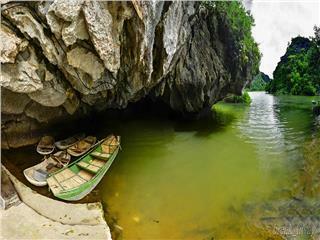 Trang An Scenic Landscape Complex was recognized as the world cultural and natural heritage since June 2014. 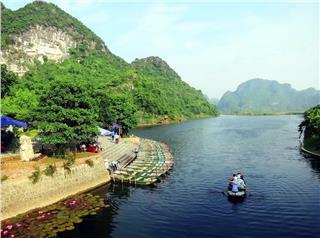 It is expected that two more weeks left, Ninh Binh will organize the welcome ceremony in 3 days to receive the World Natural Heritage Certificate. At the 38th meeting of the World Heritage Committee UNESCO took place in Doha from June 14 to June 25, 2014, with 100 percent of the vote, 21 members of UNESCO officially recognized Trang An complex as a new world heritage. On October 30th, 2014, Quang Ninh held a full rehearsal of the 20th Halong Bay UNESCO Recognition Anniversary as the World Heritage in Hong Hai Ward, Halong City. 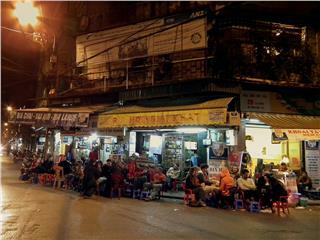 The official program will take place at 8.00 pm on November 11th in 30-10 Square. On September 24th 2014, a press conference on activities to celebrate the 20th Anniversary of Halong Bay recognized as the Natural World Heritage by UNESCO was held by Halong Bay Management Board. 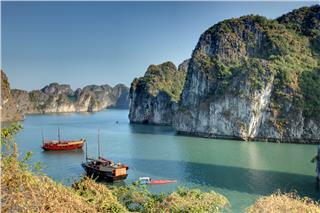 20 years ago, Halong Bay officially became the first natural heritage of Vietnam honored by UNESCO. 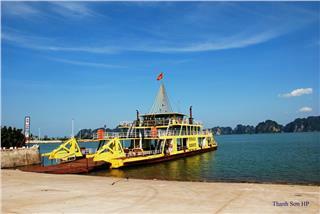 During years, Quang Ninh Province has made effort continuously in conserving and developing values of Halong Bay. 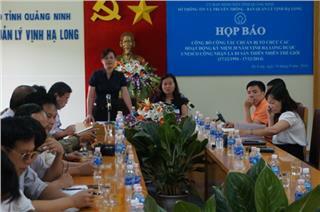 On April 24 morning, Quang Binh People’s Committee coordinated with Vietnam Helicopter Company to hold two flights from Dong Hoi to Phong Nha Ke Bang National Park. 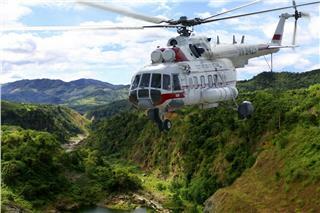 The form of helicopter tours is a new and attractive type of tourism in Quang Binh. 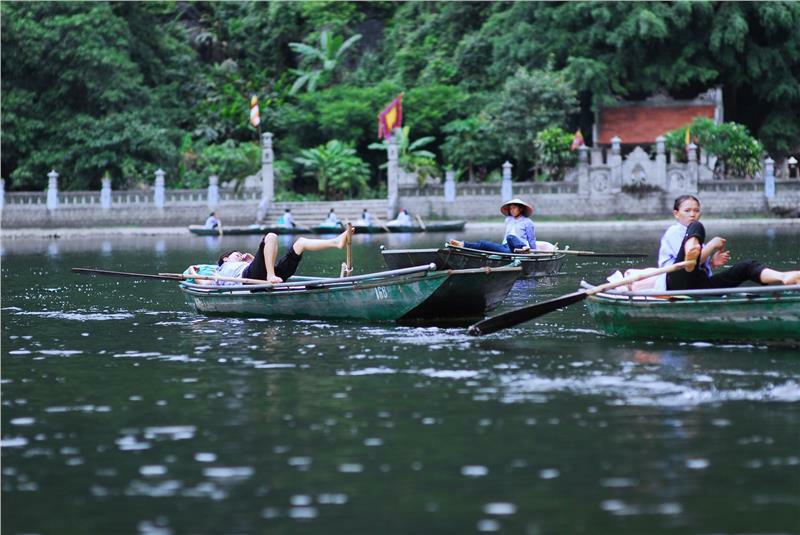 With the goal of attracting 4.8 million of visitors in 2014, from the beginning of the year, Ninh Binh tourism has many stratagies to attract both domestic and international tourists; especially, promotions in foreign market. 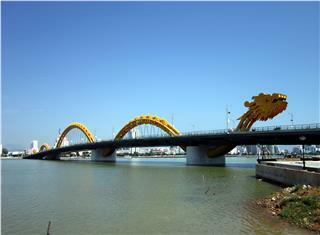 The lighting design for Dragon Bridge Da Nang over Han River has recently been granted three awards, FX Design Awards 2013, Lighting Design Awards 2014 and the Engineer Excellence Award as one of the best lighting works in the world. In May 2015, Son Doong Cave in Vietnam, the biggest cave in the world will be directly shown on Good Morning America program of ABC Television firm. 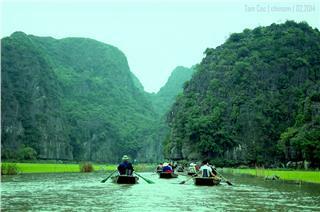 This is a great chance for Quang Binh province to promote the image of Son Doong to the entire world. At the Affordable Art Fair which is taking place now in London, United Kingdom, a gallery exhibiting paintings of Vietnam Art is attracting the attention of a large number of visitors by its novelty and uniqueness. 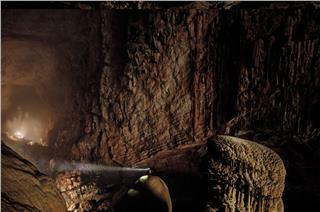 According to The New York Times, Son Doong Cave was named in 52 Places to go in 2014. 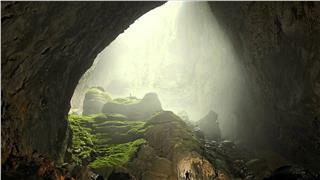 After being explored in 2009, Son Doong has attracted attention of many international press such as BBC, National Geographic, Huffington Post, and so forth. 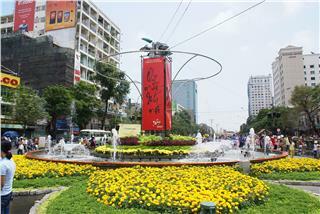 Flower and Book streets are a special event, which is annually organized on each Lunar New Year in Ho Chi Minh City. This event belongs to a series of cultural activities to enhance spiritual life of Saigon citizens to welcome upcoming New Year. 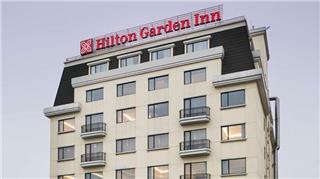 Hilton Hanoi Opera and Hilton Garden Inn Hanoi, two typical luxury hotels in Hanoi have recently been awarded “Certificate of excellence service 2014” by the most prestigious travel website TripAdivisor. 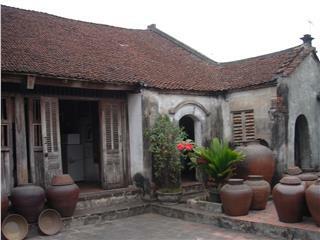 In addition to the ancient beauty, Hoi An also attracts tourists with its delectable cuisines. 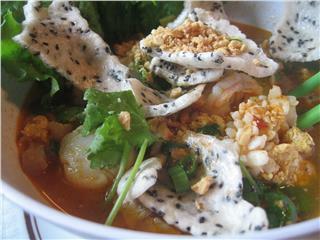 Many Hoi An foods such as chicken rice, Quang noodle, Cao Lau, Hoanh Thanh, sweet sugar, etc. 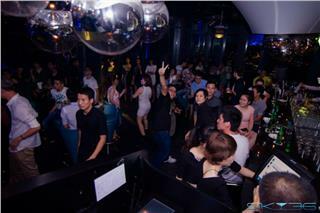 have left tourists good impression and unforgettable flavors. 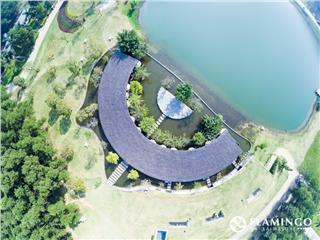 With its unique architecture and located on a slopping hillside, Flamingo Dai Lai Resort possesses the best heated swimming pool in Northern Vietnam. The biggest outdoor heat-water pool in North of Vietnam helps guests relaxed amid the nature. 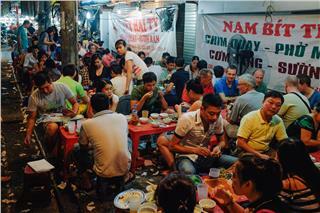 Possessing unique cultural features, excellent cuisine, hospitable people, and attractive landscapes and seascapes, in recent years, Vietnam tourism has long been a favorite choice of not only European tourists but also worldwide travelers.